Dairy Shelters Australia specialises in customising Redpath clear roofed deep litter shelters for the Australian dairy industry. 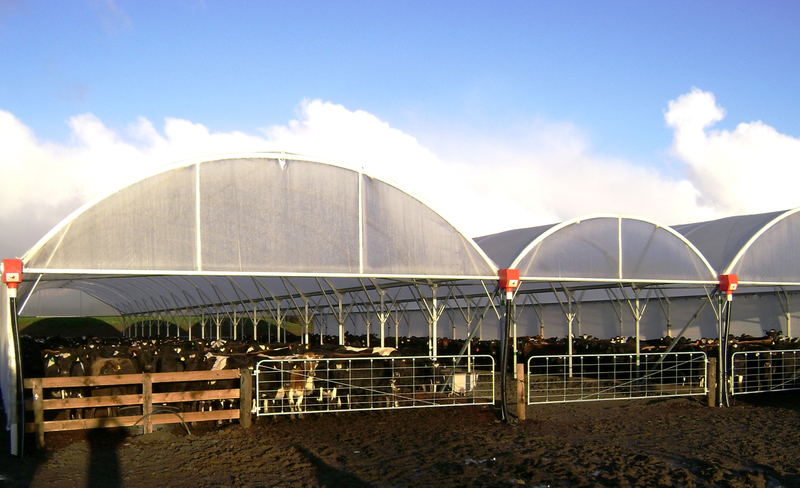 Our shelters are steel framed with a flexible clear roof (polythene) membrane that has been tried and tested in the New Zealand dairy industry for over 30 years. Our shelters typically provide a return on investment within a short time due to the many benefits they give to a dairy enterprise. 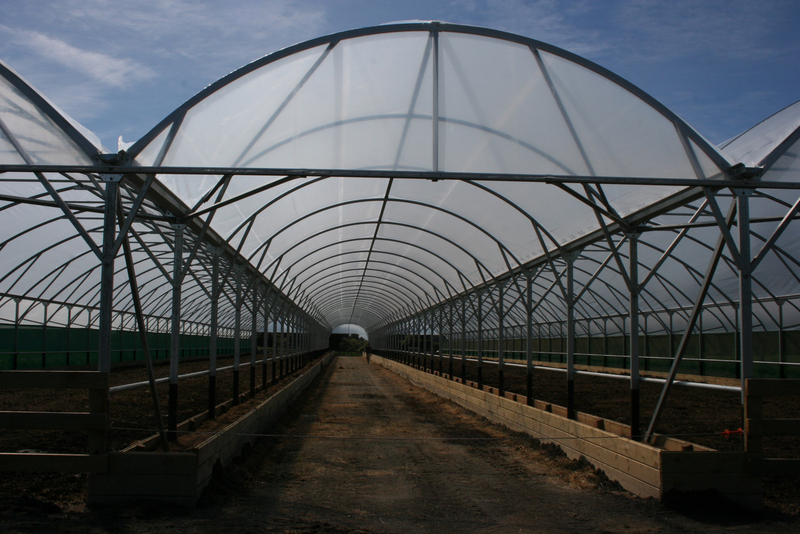 The shelters are manufactured in Victoria and New Zealand and are backed by a manufacturers guarantee on materials. Dairy Shelters Australia specialises in customising these Redpath shelters for the Australian dairy industry. 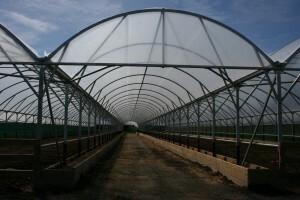 Used for temporary protection whilst feeding out. Basic shelter + wind protection may be incorporated onto walls. Larger sized wood chip or similar free-draining material used for floor litter to speed drainage.